Want to see the 2019 PFA (Professional Footballers’ Association) Awards with VIP Access? Get VIP Access to the 2019 PFA (Professional Footballers’ Association) Awards!!! The Professional Footballers’ Association (PFA) was formed on 2nd December 1907 and is the world’s longest established professional sportsperson’s union. The aims of the PFA are to protect, improve and negotiate the conditions, rights and status of all professional players by collective bargaining agreements. The PFA has been successful throughout its history in the challenges it has faced due to the strength of support from its members. 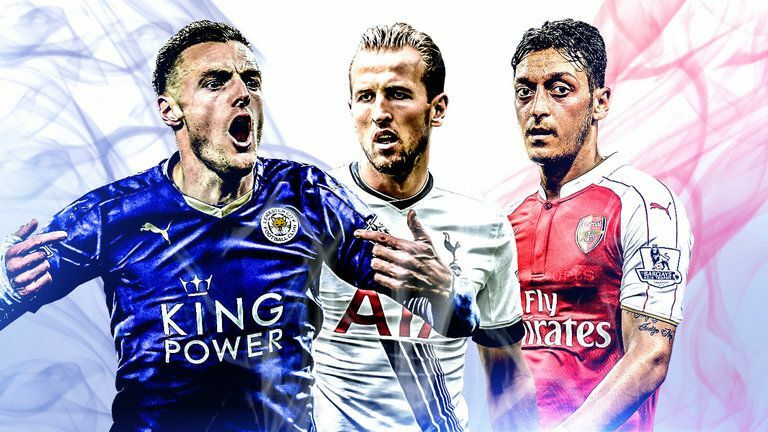 And now its that time of year to honor all the best of professional footballers at the 2017 PFA (Professional Footballers’ Association) Awards. Do You Want VIP access to the 2019 PFA (Professional Footballers’ Association) Awards? We can get you VIP tickets to the , all you have to do is contact us and hopefully, we can get you in the middle of the action.